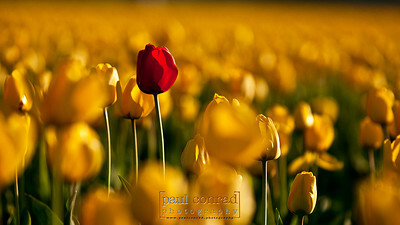 © Paul Conrad/Pablo Conrad Photography - Tulips blooming at Rozengaarde Tulip Farm in Skagit County, Wash., on Tuesday April 15, 2013.© Paul Conrad/Pablo Conrad Photography-Tulips blooming at Rozengaarde Tulip Farm in Skagit County, Wash., on Tuesday April 15, 2013. 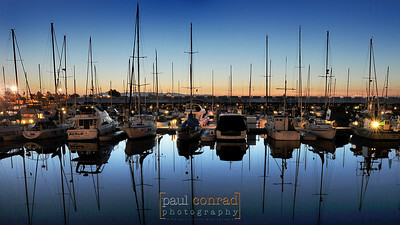 © Paul Conrad/Paul Conrad Photography - Rights limited to laptop/desktop computer usage only. No printing allowed. © Paul Conrad/Pablo Conrad Photography - Alpenglow and Mount Baker during a full Moon as it rises over the Whatcom County Museum on Monday evening July 22, 2013. © Paul Conrad/Paul Conrad Photography - Rights limited to laptop/desktop computer usage only. No printing allowed. 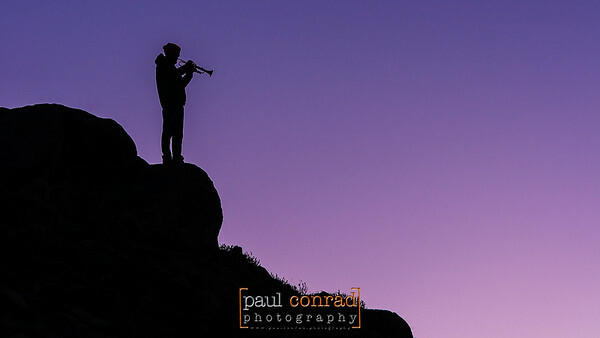 © Paul Conrad/Paul Conrad Photography - The Moon rises near Mt. Baker east of Bellingham, Wash., on Sunday September 30, 2012, as seen from the Lummi Reservation on Lummi Shore Drive. © Paul Conrad/Paul Conrad Photography - Rights limited to laptop/desktop computer usage only. No printing allowed. 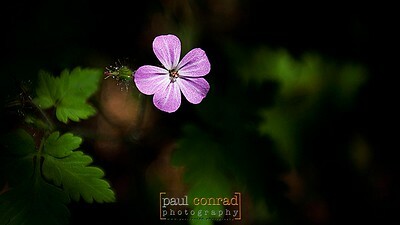 © Paul Conrad/Pablo Conrad Photography Hiking the Horseshoe Trail along Highway 542 near Mt. 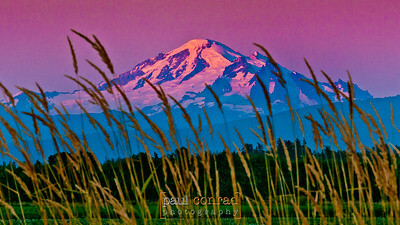 Baker in Whatcom County, Wash. © Paul Conrad/Paul Conrad Photography - Rights limited to laptop/desktop computer usage only. No printing allowed. 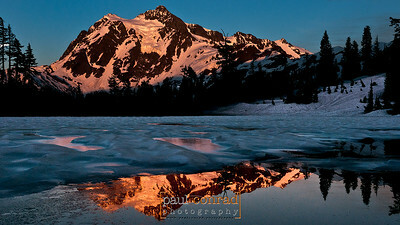 © Paul Conrad/Pablo Conrad Photography - Mount Shuksan is reflected in a thawing Picture Lake as it is lit by the setting Sun on Saturday June, 22, 2013, while the super perigee Moon begins its ascent into the sky. © Paul Conrad/Paul Conrad Photography - Rights limited to laptop/desktop computer usage only. No printing allowed. 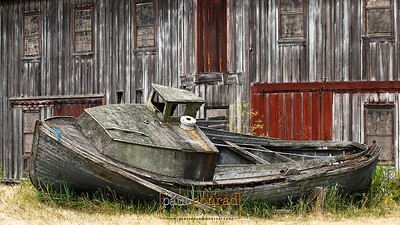 © Paul Conrad/Paul Conrad Photography Bald eagle at Birch Bay and old boat in Blaine, Wash. © Paul Conrad/Paul Conrad Photography - Rights limited to laptop/desktop computer usage only. No printing allowed. 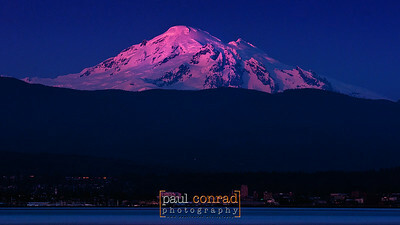 © Paul Conrad/Pablo Conrad Photography - The last rays of the setting Sun bathes the snow-capped peak of Mount Baker in alpenglow as the lights of the city of Bellingham, Wash., begin to turn on during evening April 23, 2013.© Paul Conrad/Paul Conrad Photography - Rights limited to laptop/desktop computer usage only. No printing allowed. 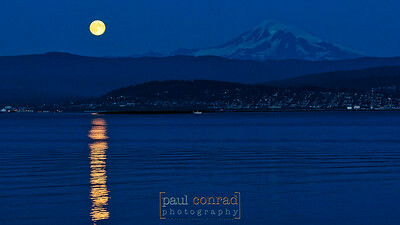 © Paul Conrad/Pablo Conrad Photography - The waning gibbous Moon lights Mt. Baker as the stars leave trails over the volcano as seen from the Table Mountain trail at Artist Point in the Mt. Baker-Snoqualime National Forest in western Whatcom County, east of Bellingham, Wash.© Paul Conrad/Paul Conrad Photography - Rights limited to laptop/desktop computer usage only. No printing allowed. The alpenglow on a snow-capped Mount Baker as seen from Ferndale Road north of Bellingham, Wash., on Friday Jan. 11, 2013. © Paul Conrad/Paul Conrad Photography - Rights limited to laptop/desktop computer usage only. No printing allowed. 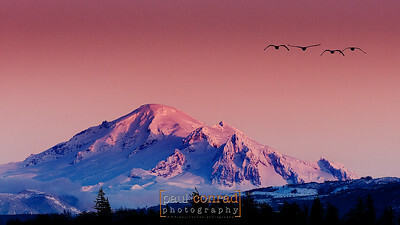 © Paul Conrad/Pablo Conrad Photography - Mt. 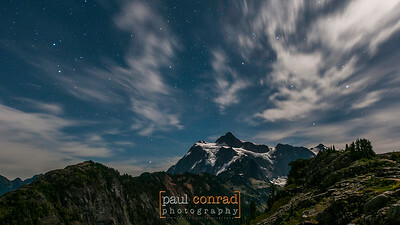 Shuksan is bathed in moonglow as stars leave trails as seen from Artist Point in the Mt. Baker-Snoqualime National Forest in western Whatcom County east of Bellingham, Wash.© Paul Conrad/Paul Conrad Photography - Rights limited to laptop/desktop computer usage only. No printing allowed. 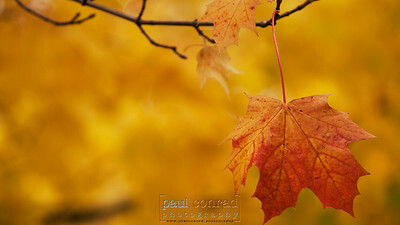 © Paul Conrad/Paul Conrad Photography A lone read leaf stands against a forest of yellow on an Oak tree on Northwest Avenue in Bellingham, Wash., on Friday morning Oct. 28, 2011. © Paul Conrad/Paul Conrad Photography - Rights limited to laptop/desktop computer usage only. No printing allowed. 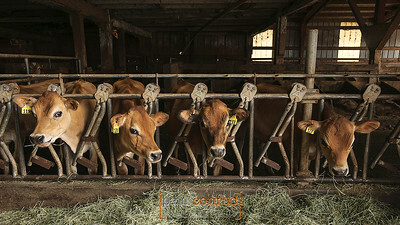 © Paul Conrad/Paul Conrad Photography -Cows munch on breakfast at the Twinbrook Creamery in Lynden, Wash., on Wednesday morning July 22, 2015. 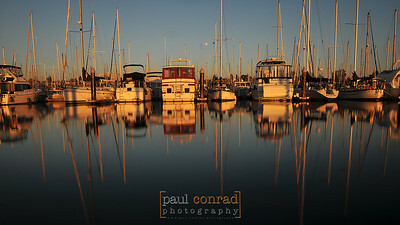 ***For Whatcom Magazine© Paul Conrad/Paul Conrad Photography - Rights limited to laptop/desktop computer usage only. No printing allowed. 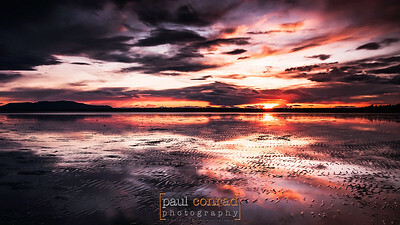 The setting Sun is reflected off the mudflats of Bellingham Bay during low at Locust Beach in Bellingham, Wash. © Paul Conrad/Paul Conrad Photography - Rights limited to laptop/desktop computer usage only. No printing allowed. 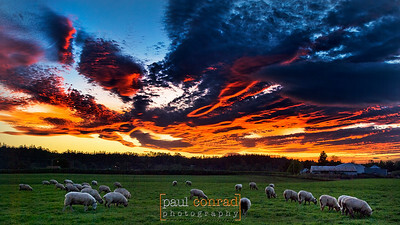 Sunset over LaConner © Paul Conrad/Paul Conrad Photography - Rights limited to laptop/desktop computer usage only. No printing allowed. 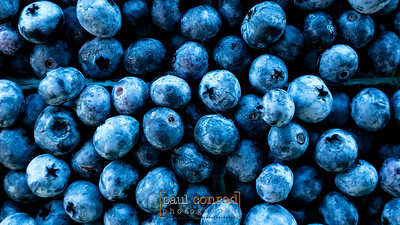 © Paul Conrad/Pablo Conrad Photography - Blueberries lit by the open sky at a farmers market in Skagit County.© Paul Conrad/Paul Conrad Photography - Rights limited to laptop/desktop computer usage only. No printing allowed. © Paul Conrad/Paul Conrad Photography - Rights limited to laptop/desktop computer usage only. No printing allowed. 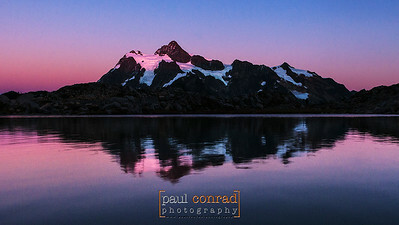 © Paul Conrad/Paul Conrad Photography - The last rays of the setting Sun bathe Mount Shuksan as its reflected in a pond Huntoon Point near Artist Point in Whatcom County, Wash., on Sunday evening Sept. 27, 2015© Paul Conrad/Paul Conrad Photography - Rights limited to laptop/desktop computer usage only. No printing allowed. 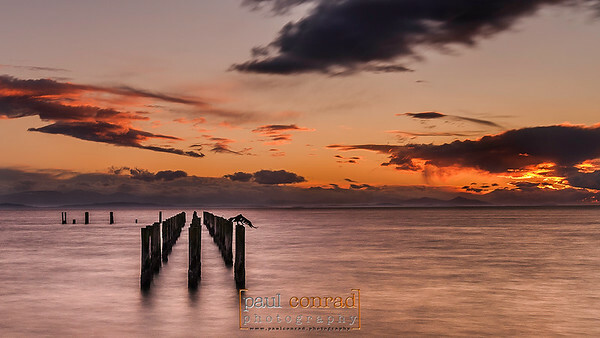 © Paul Conrad/Pablo Conrad Photography - Sunset from Locust Beach in Bellingham, Wash., along the shore of Bellingham Bay on Wednesday August 6, 2014.© Paul Conrad/Paul Conrad Photography - Rights limited to laptop/desktop computer usage only. No printing allowed. 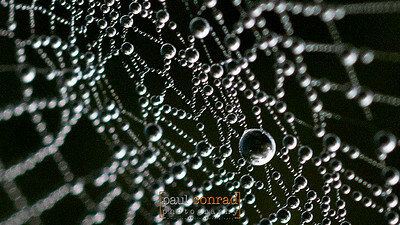 © Paul Conrad/Pablo Conrad Photography - Dew dapples a spider web along Bakerview Avenue on Friday morning Oct. 10, along Cordata Parkway in Bellingham, Wash.© Paul Conrad/Paul Conrad Photography - Rights limited to laptop/desktop computer usage only. No printing allowed. 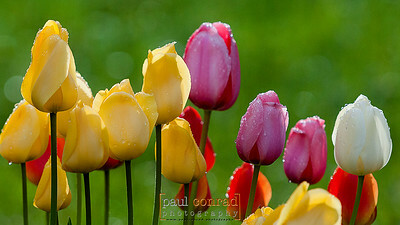 © Paul Conrad/Pablo Conrad Photography - Dew dappled tulips along the Mount Baker Highway, Washington 542, in Glacier, Wash.© Paul Conrad/Paul Conrad Photography - Rights limited to laptop/desktop computer usage only. No printing allowed. 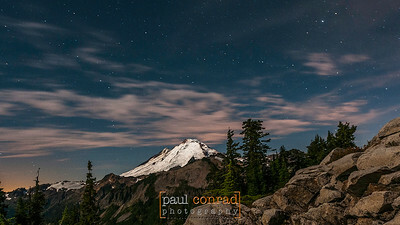 © Paul Conrad/Paul Conrad Photography - Lunar eclipse over Mount Shuksan as seen form Huntoon Point near Artist Point in Whatcom County, Wash., on Sunday evening Sept. 27, 2015© Paul Conrad/Paul Conrad Photography - Rights limited to laptop/desktop computer usage only. No printing allowed. 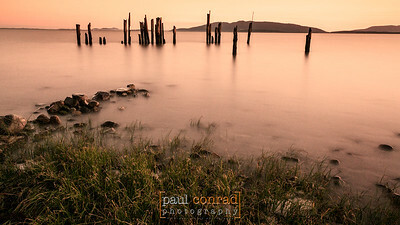 © Paul Conrad/Pablo Conrad Photography - Pilings along the coast of Point Roberts, Wash., just south of the Canada-U.S border.© Paul Conrad/Paul Conrad Photography - Rights limited to laptop/desktop computer usage only. No printing allowed.